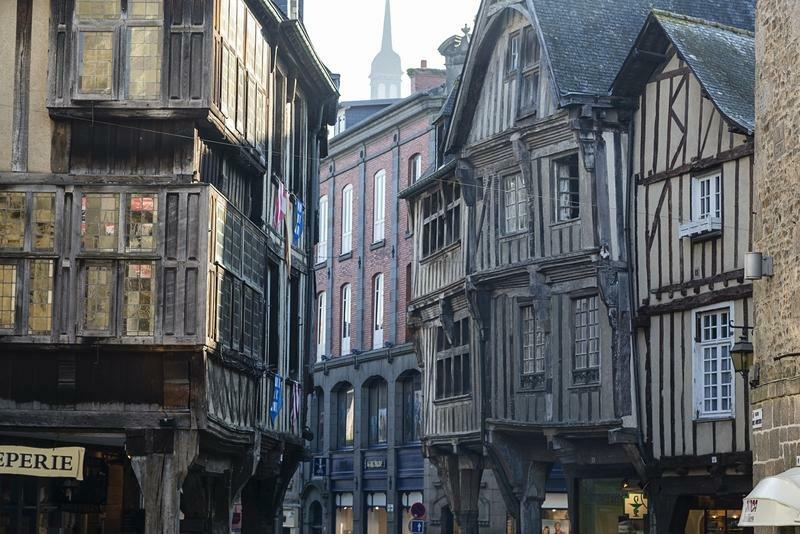 Set off on an amazing journey back in time, in the heart of the medieval city of Dinan. The Hotel Arvor 3étoiles welcomes you in an elegant residence dating from the 18th century, a Renaissance style building where everything has been gathered to make you spend an unforgettable stay in Brittany.Our charming hotel is located in the centre of Dinan, opposite the Jacobins Theatre. On the former site of the Jacobins convent, our establishment offers an incomparable cachet, an authentic atmosphere that will enchant you.For your stay in Dinan in the Côtes-d'Armor, the Hotel Arvor offers cosy and romantic rooms for up to 6 people. The ideal weekend for a couple or family holiday in the heart of Brittany. Visiting the region for your professional activity, enjoy a Stopover Evening in our establishment.In 2014 and 2015, the school benefited from a major renovation program. Discover the unparalleled universe of our boutique hotel, a harmonious combination of simplicity and top-of-the-range services. In the heart of one of the most beautiful cities of Brittany, live a unique experience.We reserve you a warm welcome and remain at your disposal throughout your stay, so that it proceeds wonderfully.